How to make the text transparent in blogger? You are at right place. 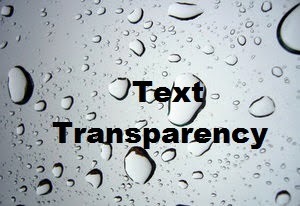 Today,I decided to share with you how to make you blog's post text transparent. I have seen many people asking for How to make the text transparent in blogger but most of them are either fake or difficult to follow. Its very easy to make text transparent in blogger. (1). First of all write a post and save it. (2). Now edit your post and click on HTML of the post. whole HTML text and copy it. (4). 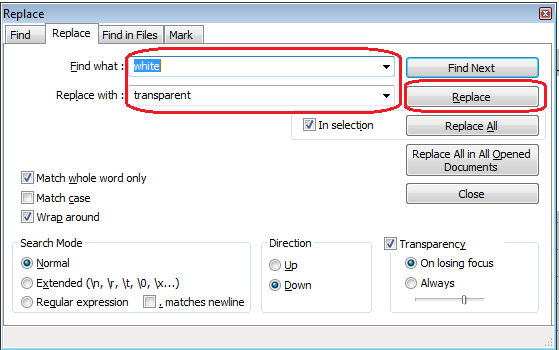 Open Notepad++ and paste the HTML text there. (5). 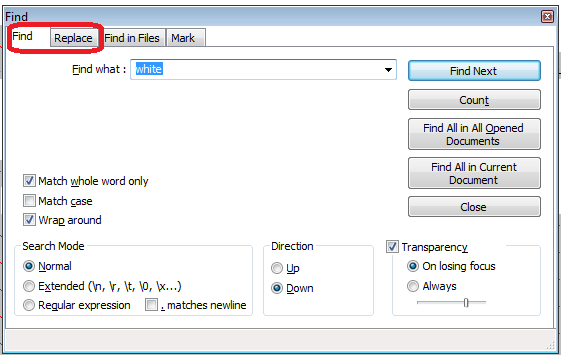 Now find the word "white"by using Ctrl+F in your HTML text and replace it with transparent. (6). After replacing white with transparent copy the whole html code and past it in your post's HTML portion. (7). Save it and you are nicely done. Follow and subscribe my blog for latest updates. If you like this post help my blog grow by sharing this post. At first when i saw your blog it blows up my mind by viewing your blog design. Your blog design was supercool and just awesome no words....it's mobile appearance was much better than that of desktop view. I read all of your posts and i am disappointed that two things which I searched were missing... 1) In your mobile view (trend) how you did that? 2. How to add animated thumbnail like as of yours (gif)?